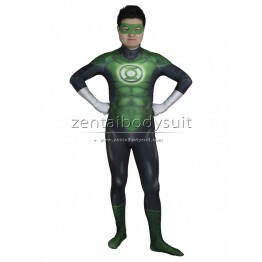 This green lantern costume is made of spandex,3D printed. 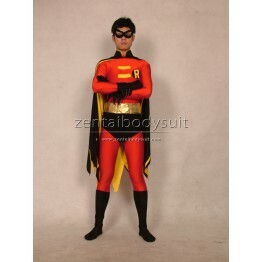 looks very authentic, just like the charac.. 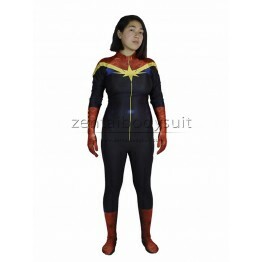 This X-23 Costume is made of elastic spandex,using heat tranfer printing make it have 3d Visualized ..
Aquaman has the nickname King of the Seven Seas. 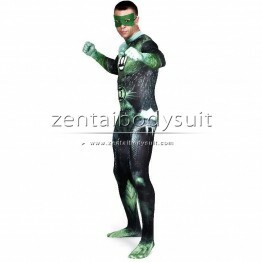 He is a hero published by DC Comics. 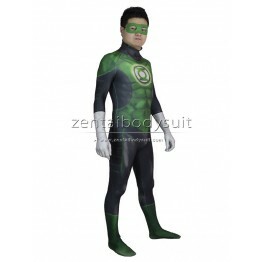 This material ..
Green Lantern is the name of several DC Comics superheros. 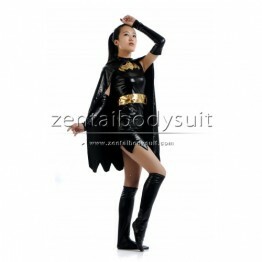 This is an one-piece design, made of all ..
Batgirl is the name of several DC Comics female heros, the counterpart to Batman. 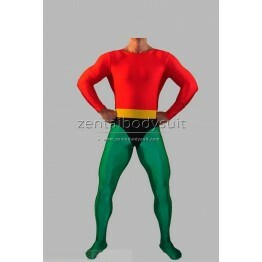 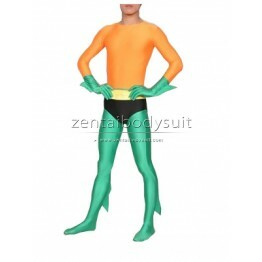 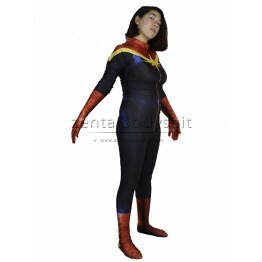 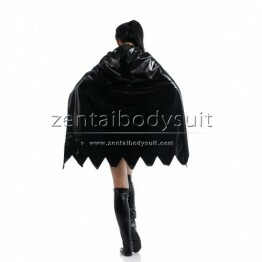 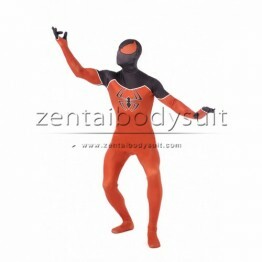 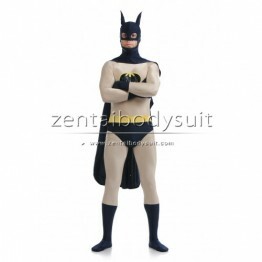 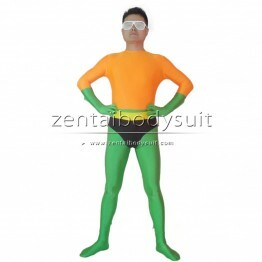 This suit is made ..
Batman Lycra Spandex Superhero Costume Close-fit high Elasticity Costumes. 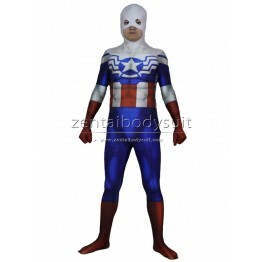 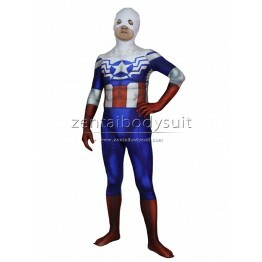 Captain America costume ..